Liz Cowell is a partner in the Family Department of Pannone LLP and has over 30 years’ experience as a family law specialist. Liz sits as a Deputy District Judge which enables her to keep up with the latest judicial developments in both family and civil cases. She specialises in cohabitation disputes which frequently involve trust issues. 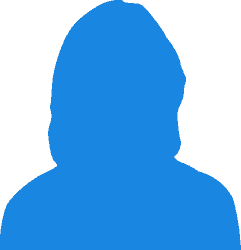 She has developed a practise in child support law and attends Child Support Tribunals on her clients’ behalf. Her main practise is in substantial money cases where the assets can exceed several million pounds in value. 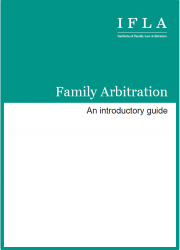 • a member of the Institute of Family Law Arbitrators. 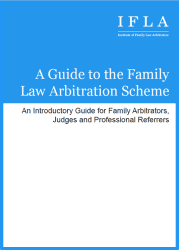 She was also the sole author of a handbook prepared for family practitioners ‘’Insolvency:a Resolution guide’’ and lectures and presents seminars to other family law practitioners.